A traditional family run business, trading for 38 years and counting. We are punctual and polite and work to a very high standard. We use traditional materials such as copper and brass which all makes for a top quality job. 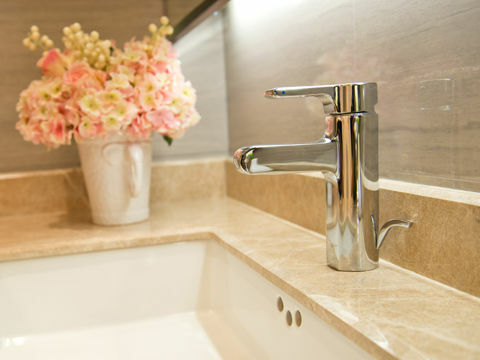 We can supply a full range of kitchen and bathroom fixtures and fittings. So you can either regenerate your old kitchen with new worktops, tiles or fascias and your bathroom with new tiles or take out an old bath and have a walk in shower in its place. We also provide a full refit service from start to finish for that all new look. Boilers supplied with a 2 to 10 year warranty, depending on make and model. Give your central heating system a new lease of life with a power flush using the latest acids and inhibitors. All types of decorative effect fires supplied and fitted. Full range of water conditioning products supplied and fitted. Exterior gutters and down pipes supplied and fitted.